Spring is around the corner and home maintenance will take center stage for many homeowners. With that in mind, out of all home maintenance tasks, painting is one that always leads the pack whether it is for an interior or exterior use. Understanding which paint to pick for your home maintenance task is key. Oil-based and water-based paints are the two types of paint while most paint today is water-based. Also pay attention to the finish – matte, eggshell or satin. Different finishes are used for certain tasks such as walls and trim. It’s also a safe bet to purchase top brand names as well. Another tip is to know the quantity of the paint. Running out of paint is never a good scenario. Neither is having an extra gallon left after you’ve finished painting. In most cases, a good rule of thumb is one gallon per every 350 square feet. Invest in good brushes. 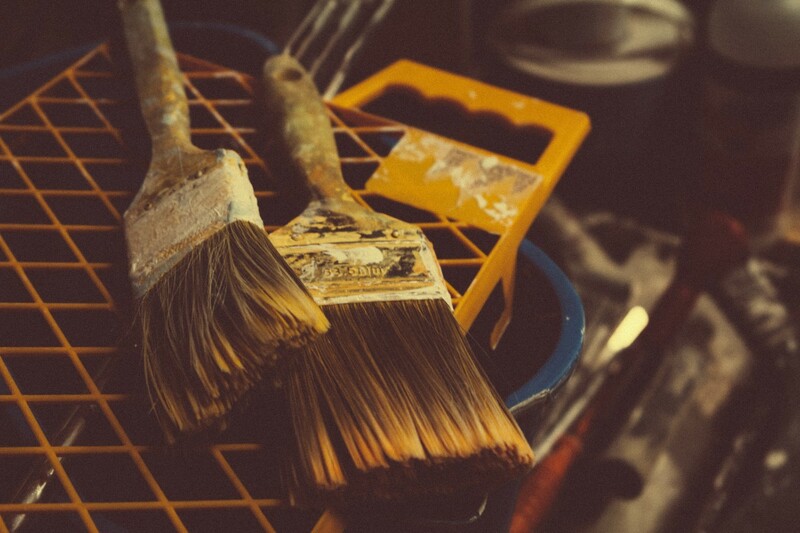 A top-notch brush and roller will go a long way in the painting process. At the end of the day, if you don’t feel up to the task of painting, then HomeSquad can help you with your next project. Our home maintenance team specializes in home painting and painting repair.